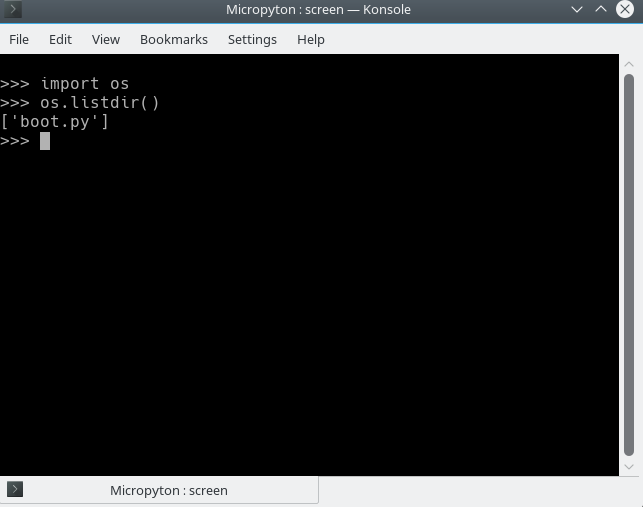 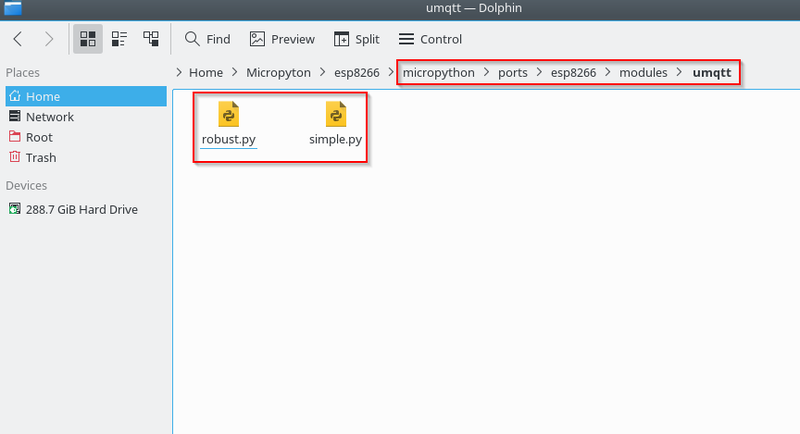 let’s now look at other tools available for the development in MicroPython for various platforms. 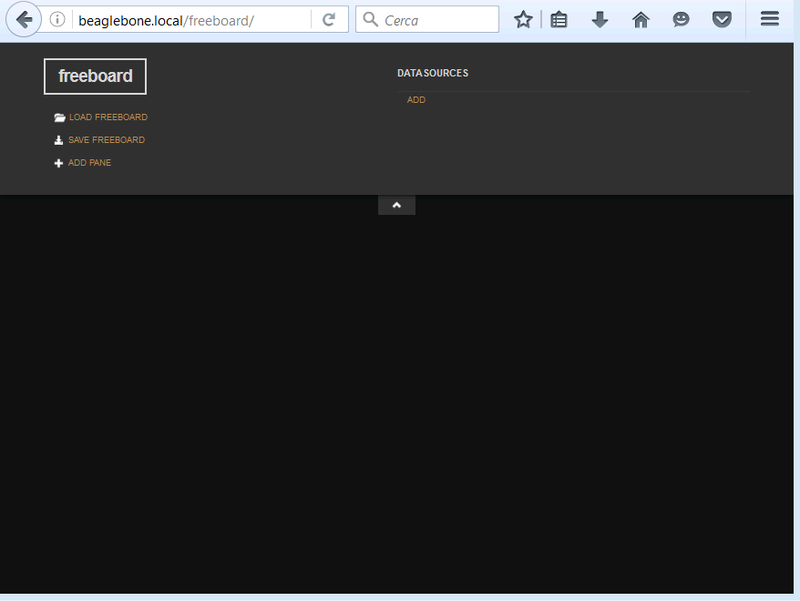 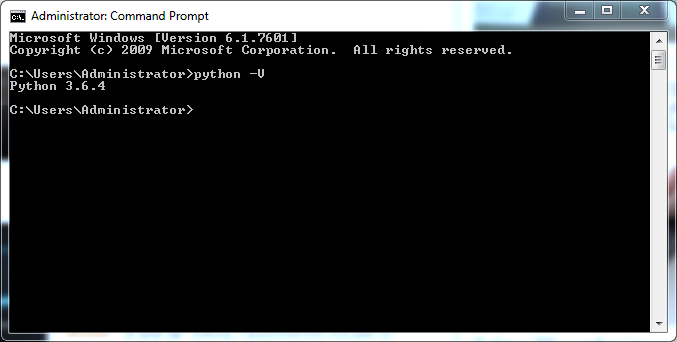 This article shows the operations to be performed on Windows and Linux. 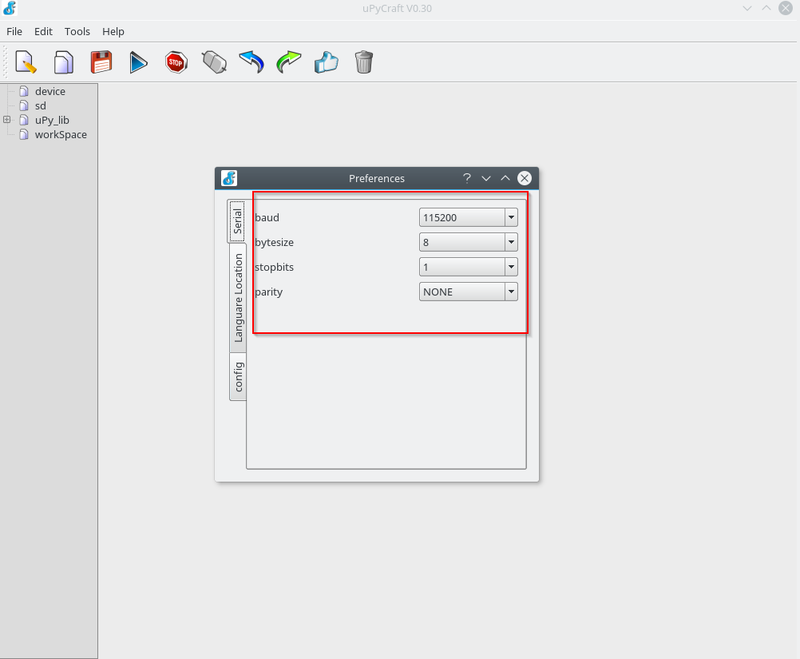 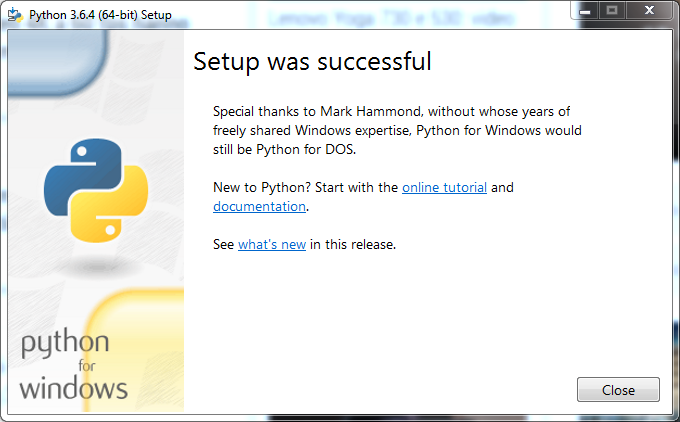 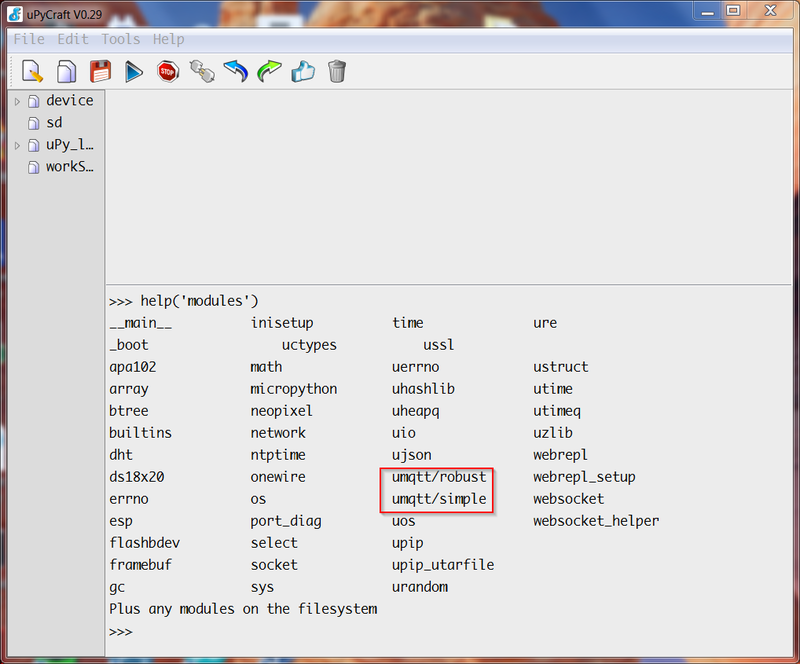 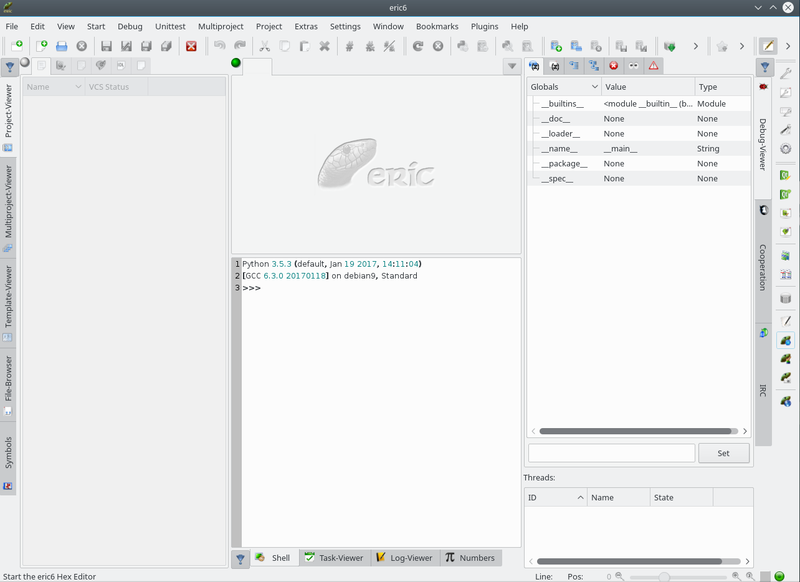 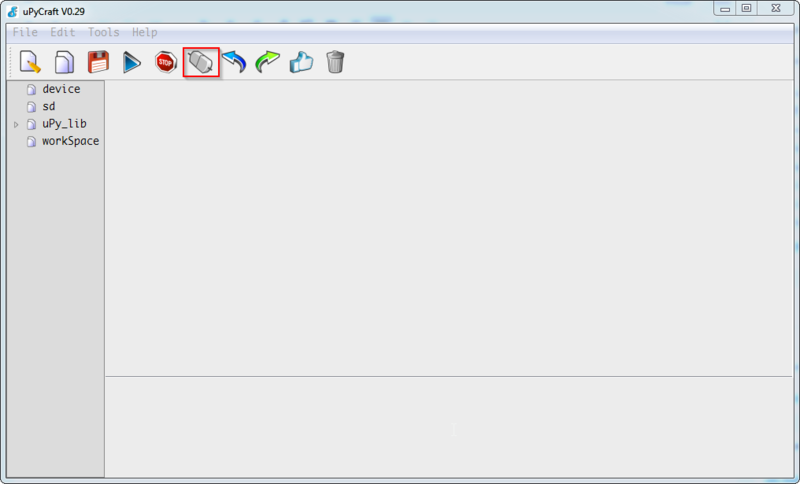 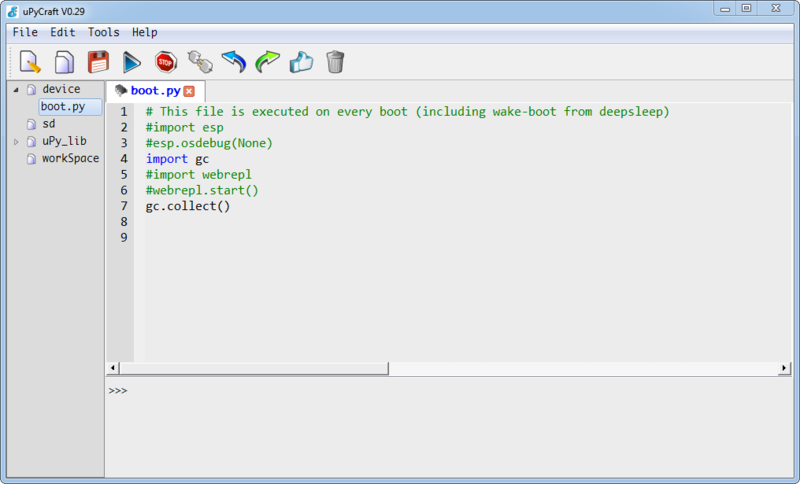 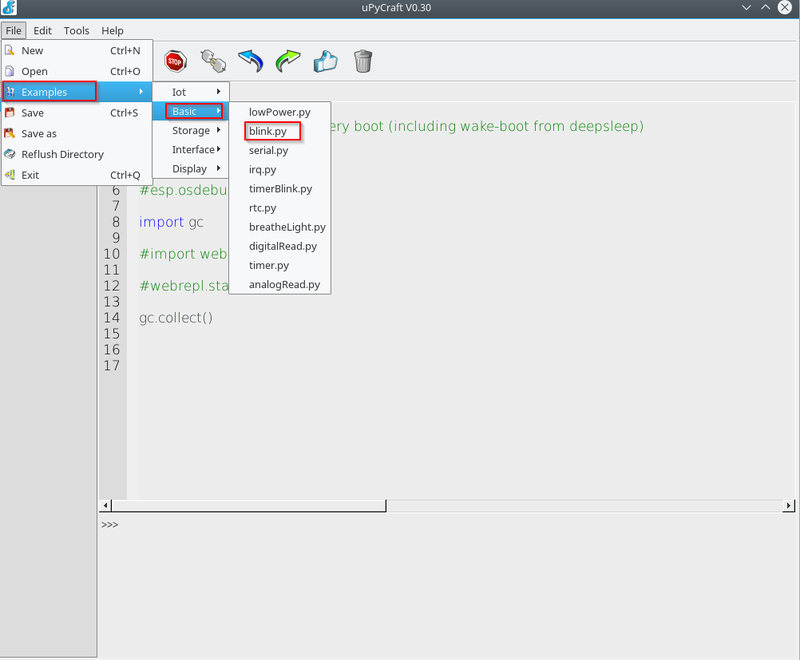 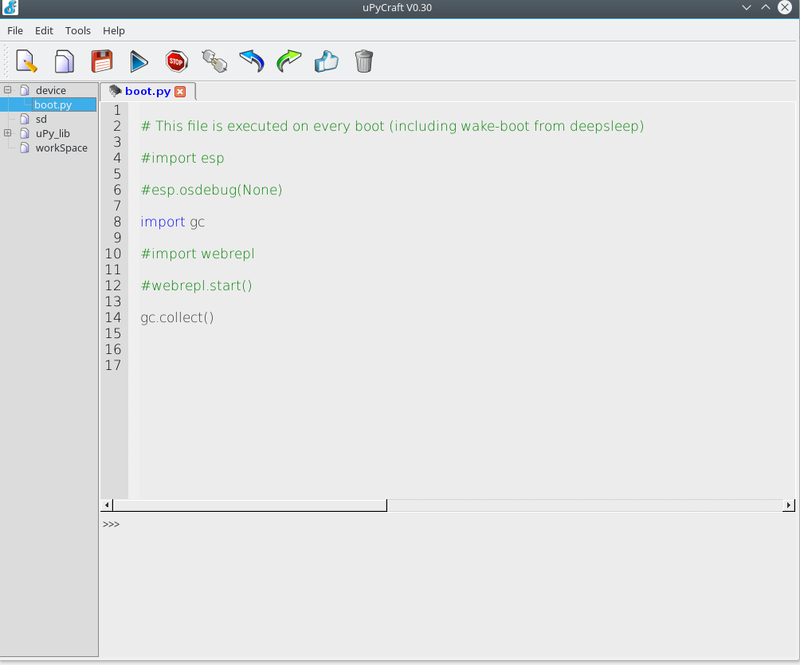 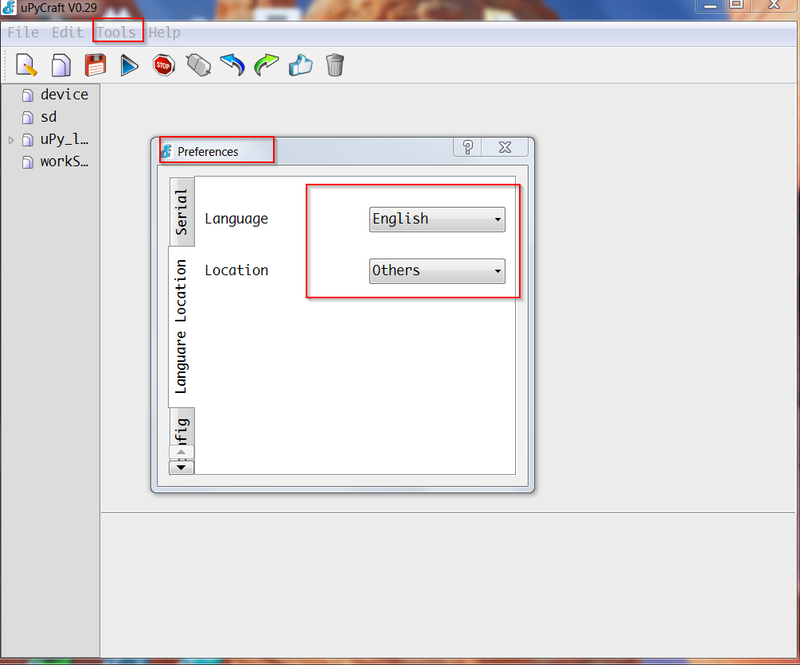 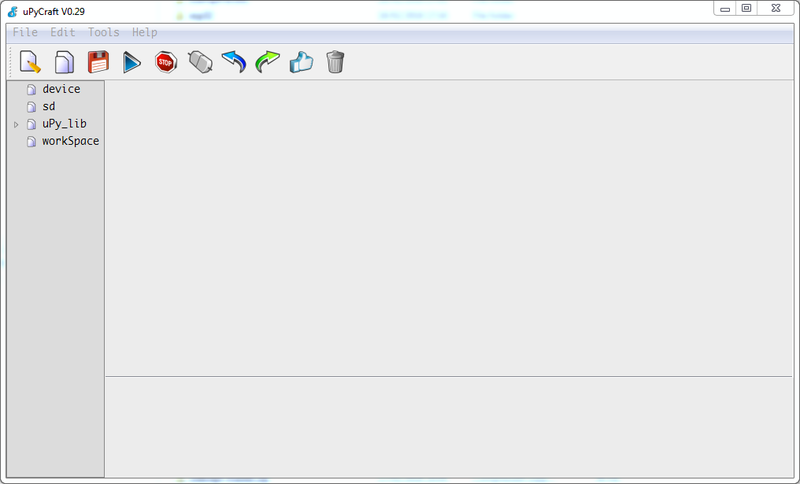 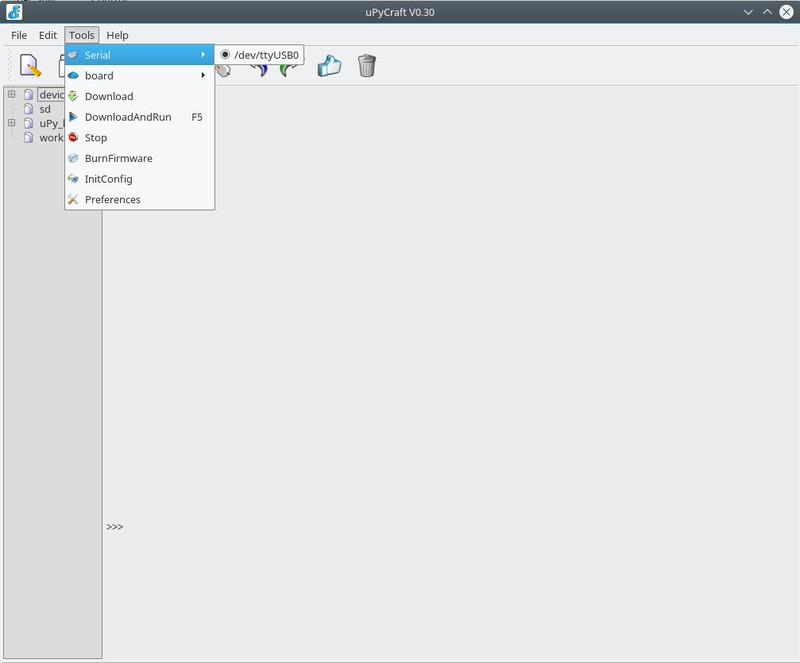 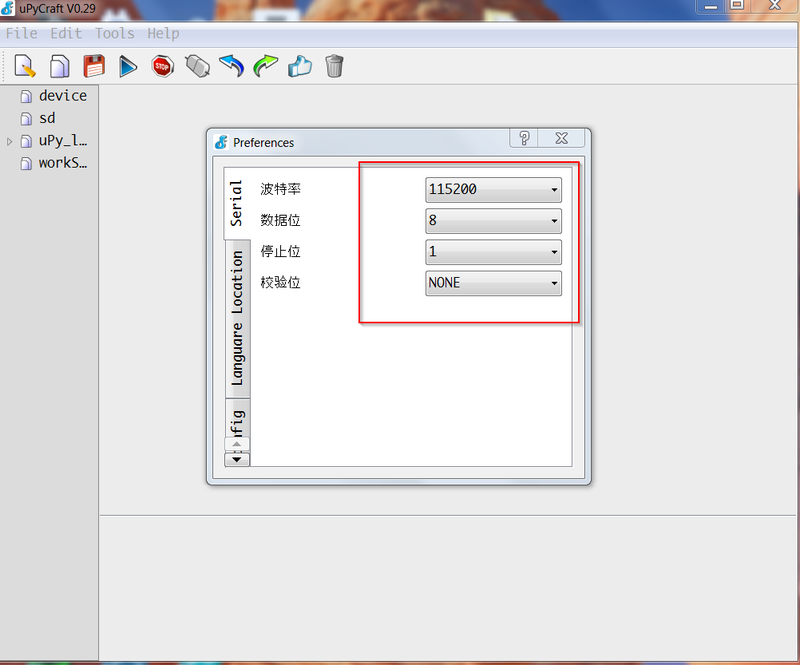 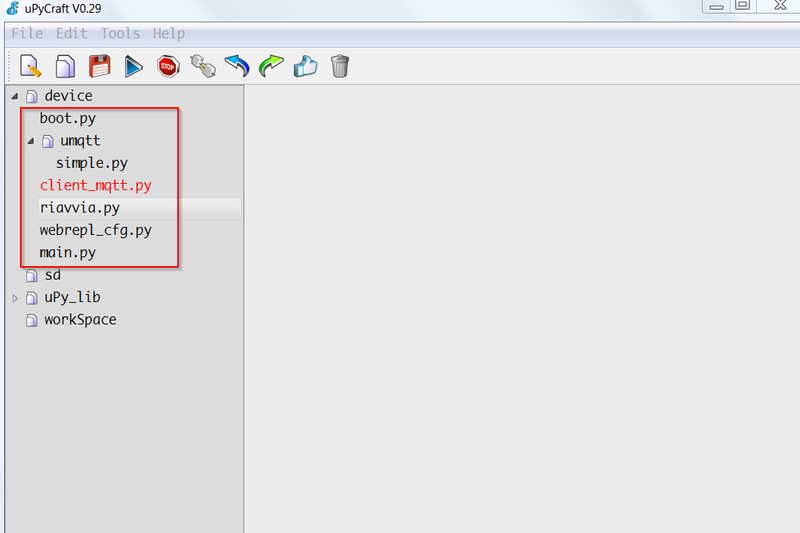 The tool is available in the python repositories, so it can be installed using the pip tool. 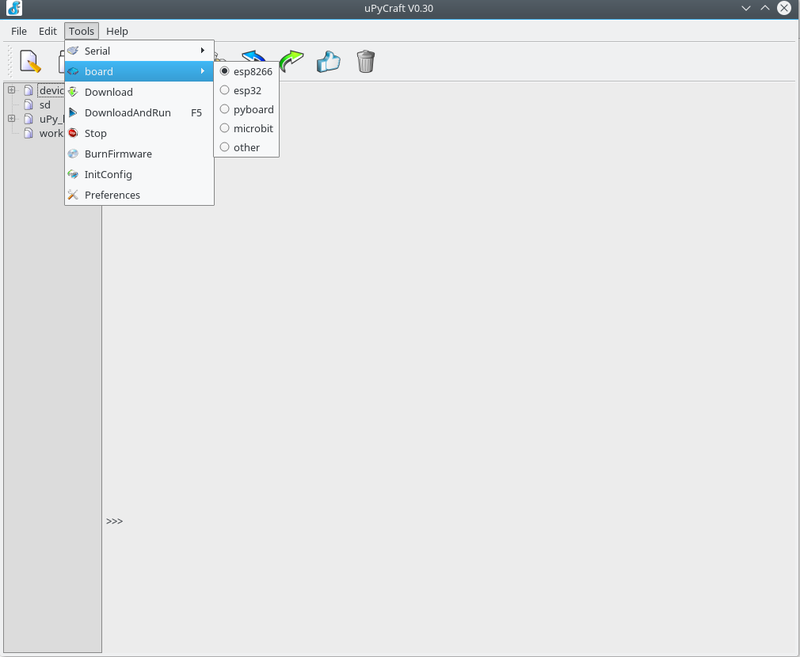 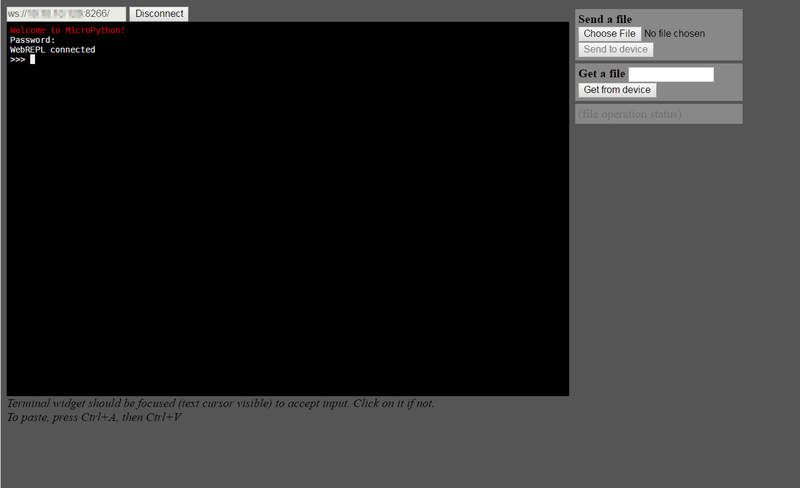 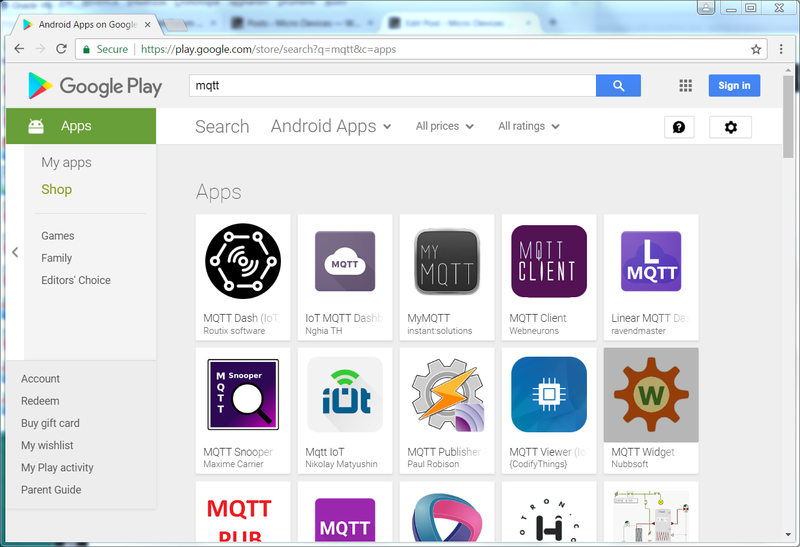 Ampy allows the transfer, creation, viewing, and execution of files on the device. 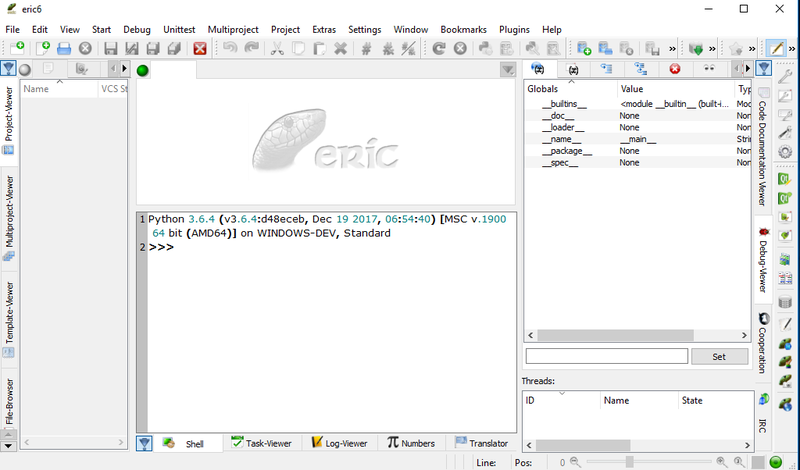 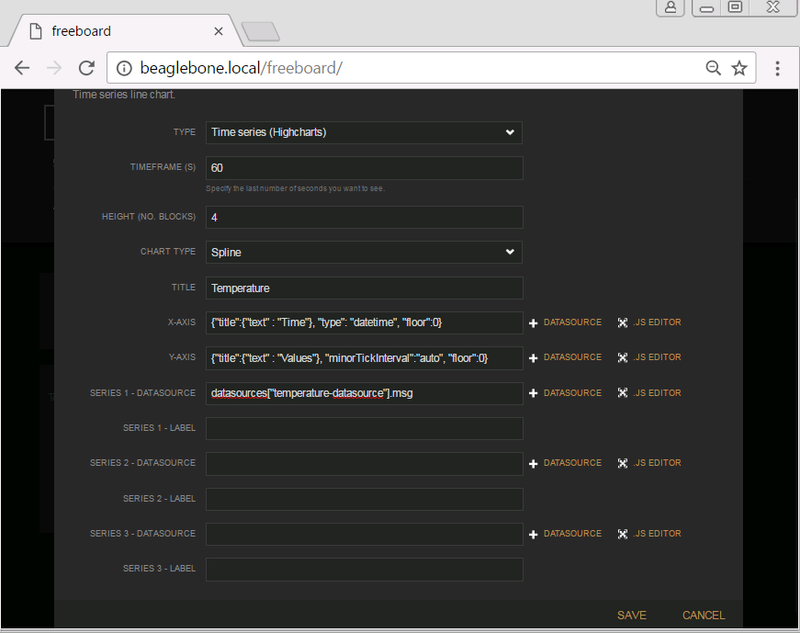 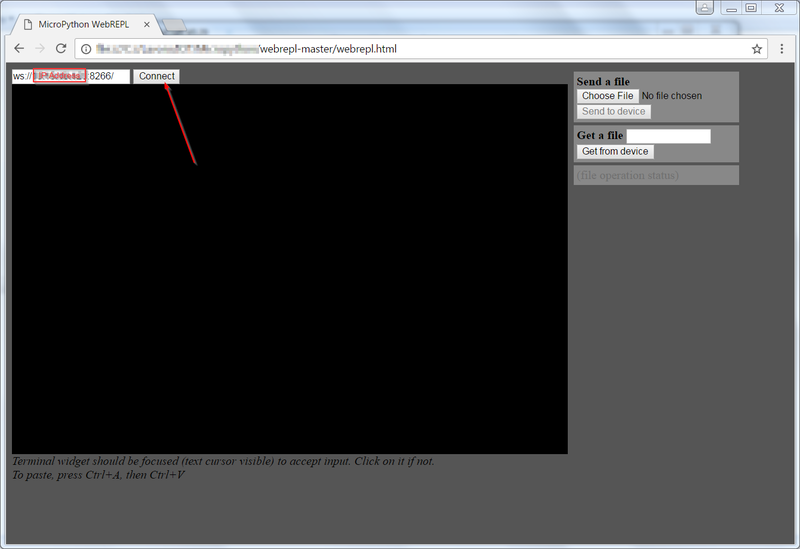 let us now examine a development tool can be suitable for the development of Python code. 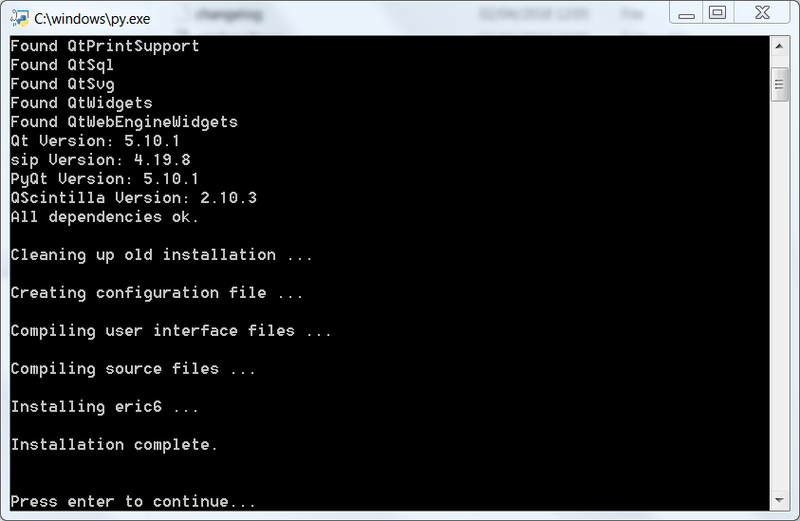 Here are the steps for Windows and Linux. 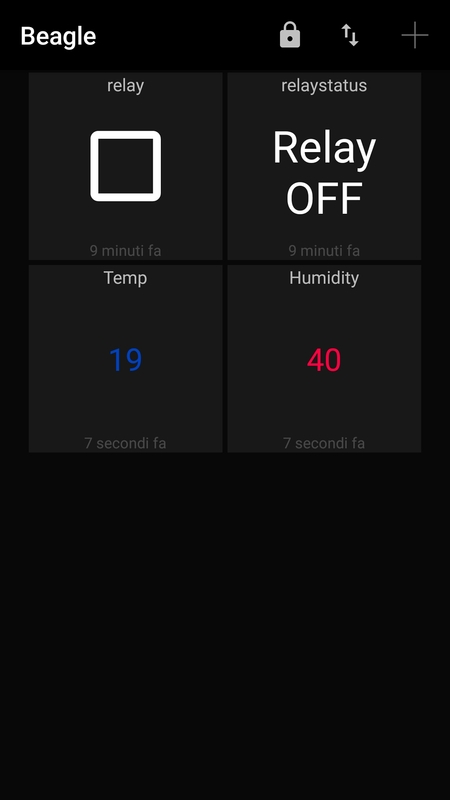 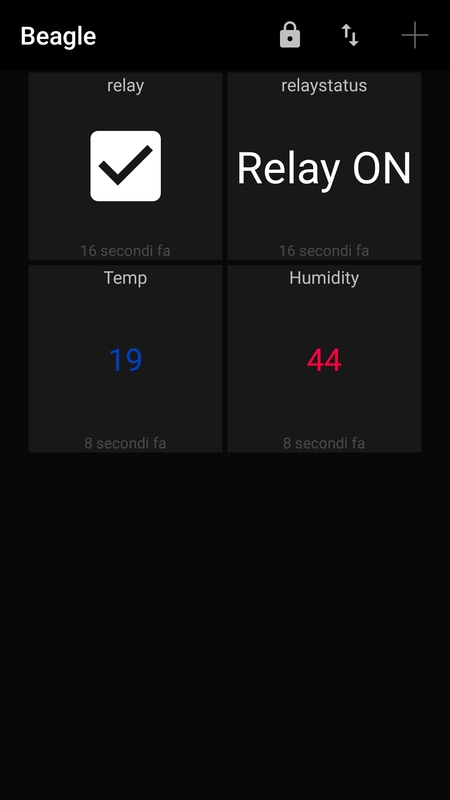 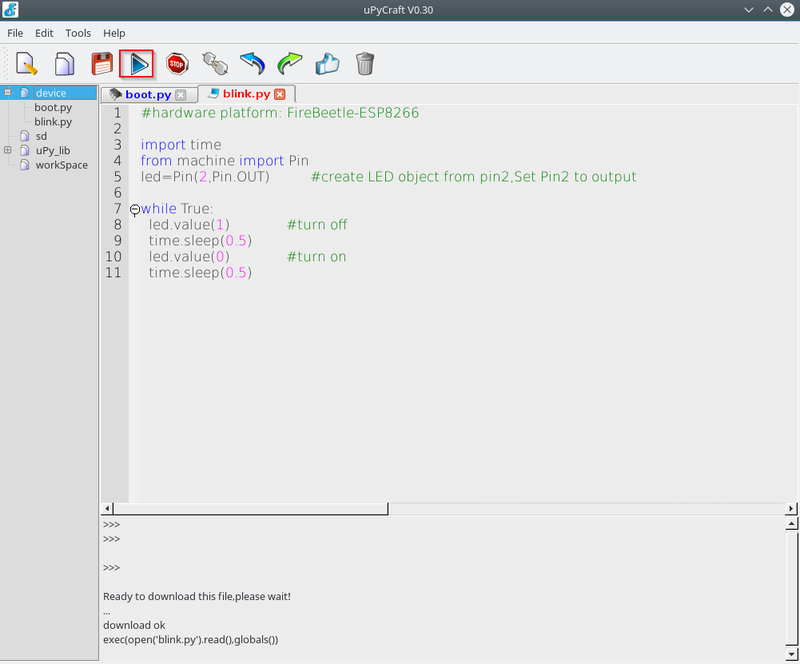 In this example the led of the Nodemcu DevKit blinks. 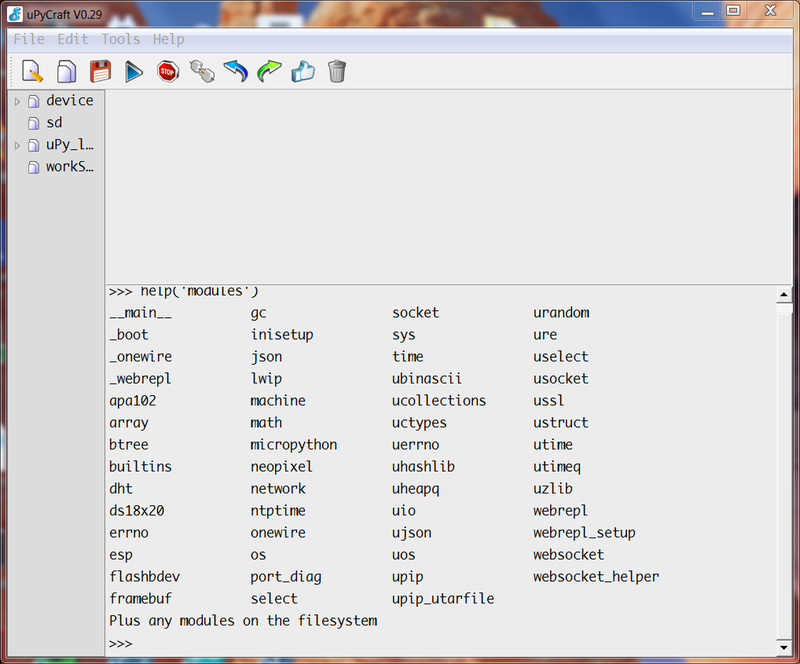 In our case, on Debian 9, we have the following screens similar to what we saw on Windows. 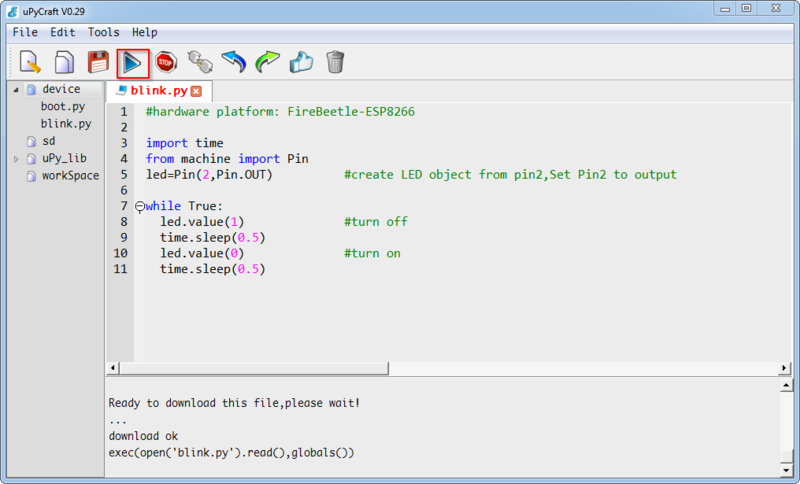 As in Windows the led of the Nodemcu DevKit blinks.. 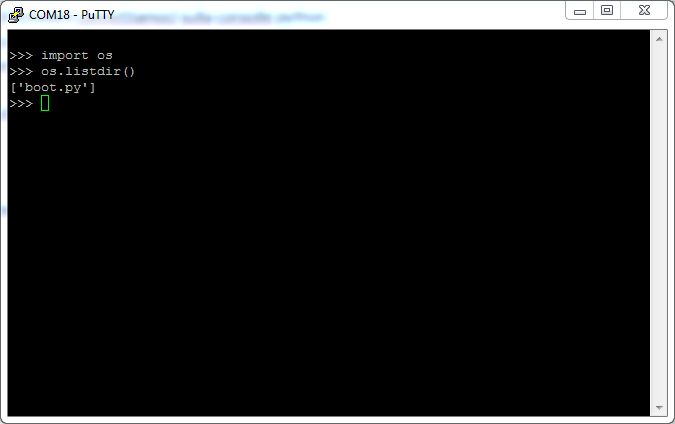 In version 0.30 for Windows we noticed some bugs, so for this operating system we continue to use the uPyCraft version 0.29. 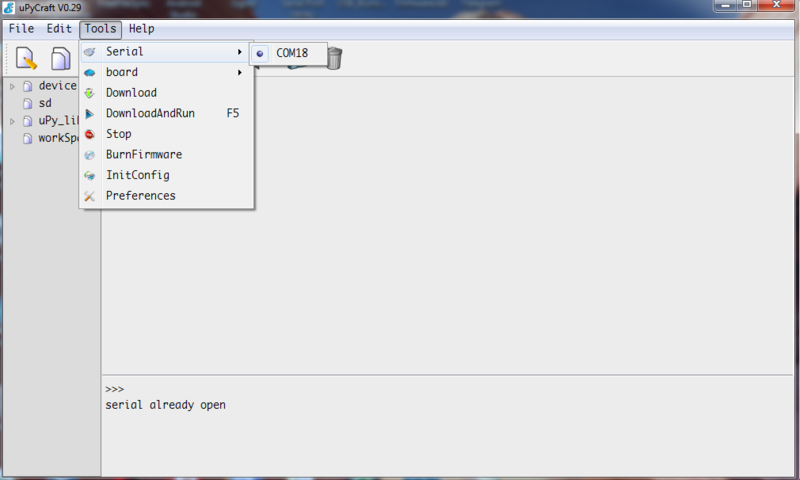 We proceed to load the firmware on this card. 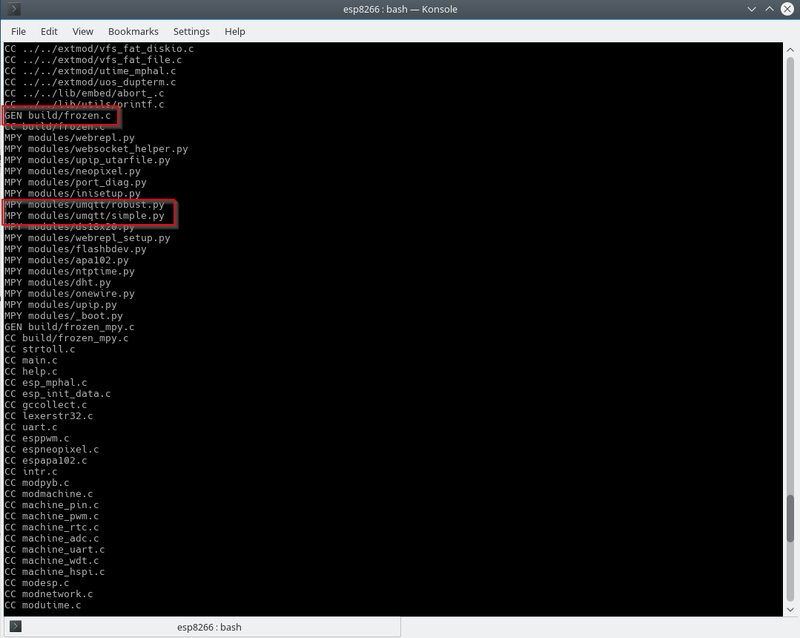 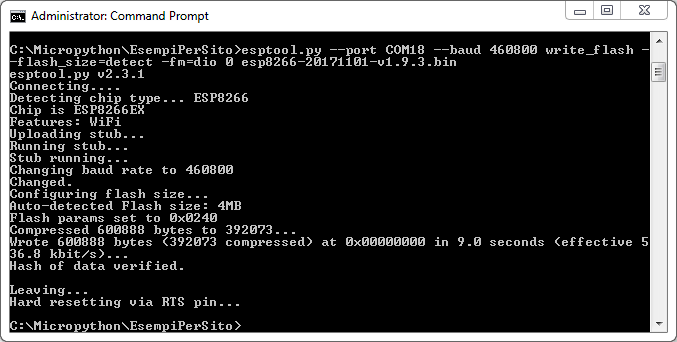 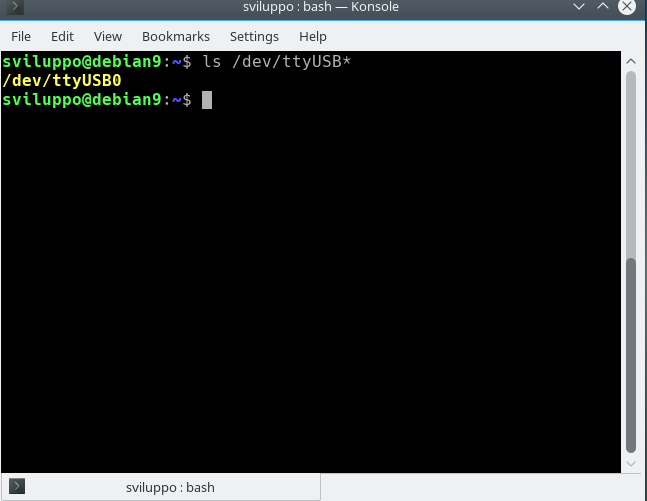 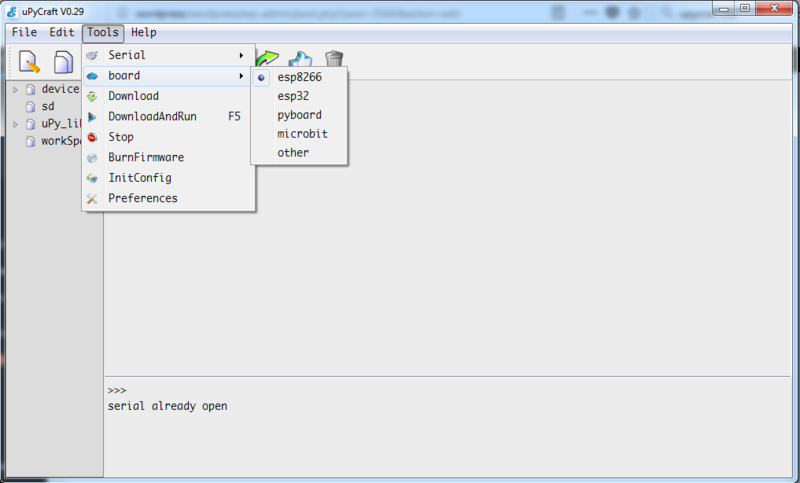 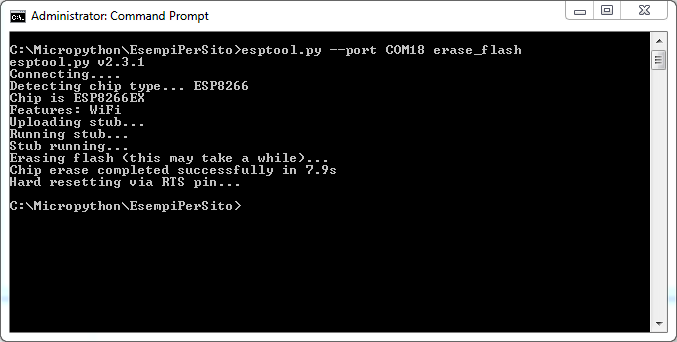 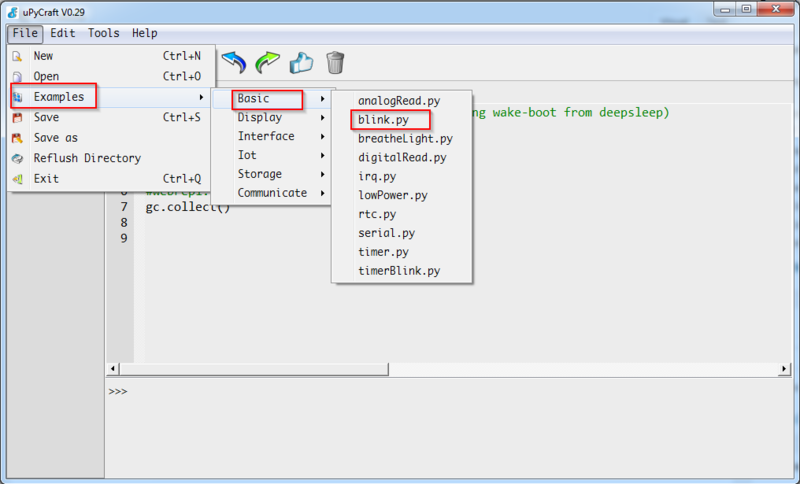 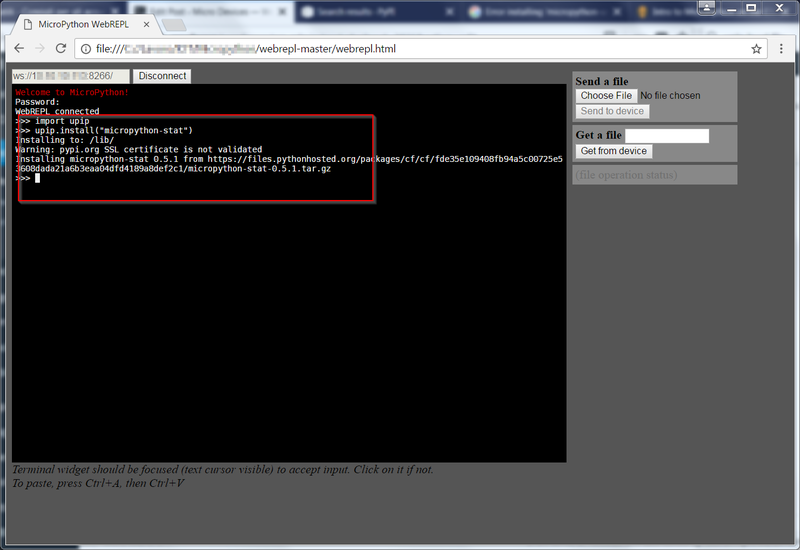 To load the firmware we always use the tool esptool, also available on the Python repository. 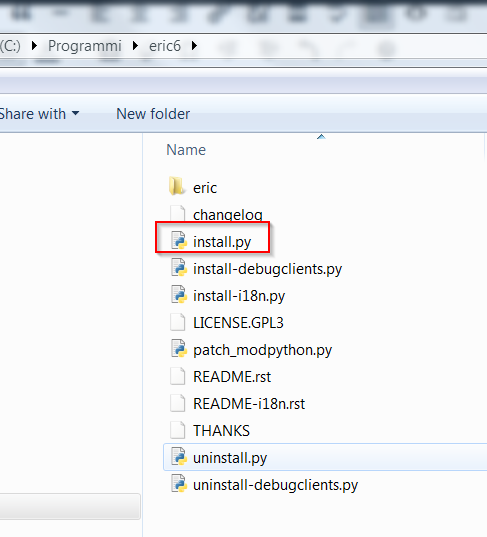 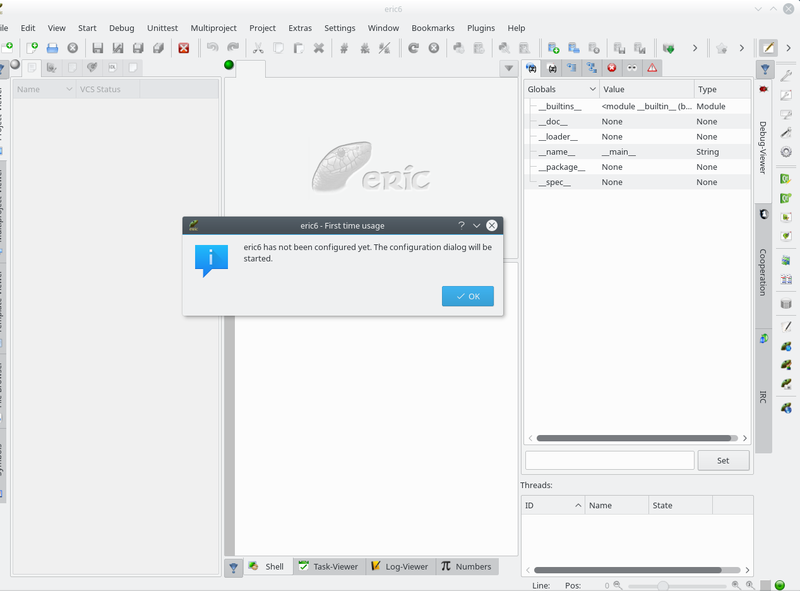 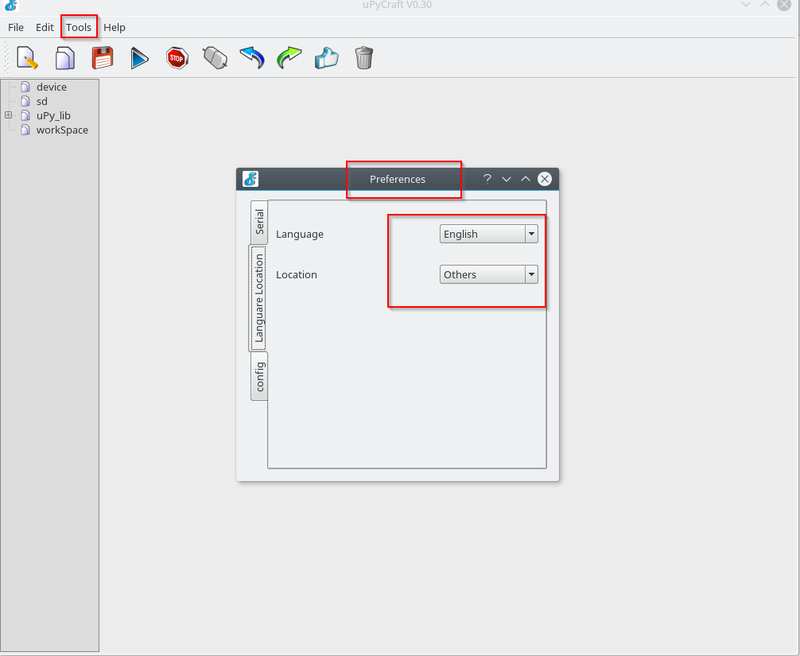 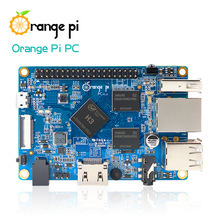 To be able to use it, we need to install Python3 on our development platform. 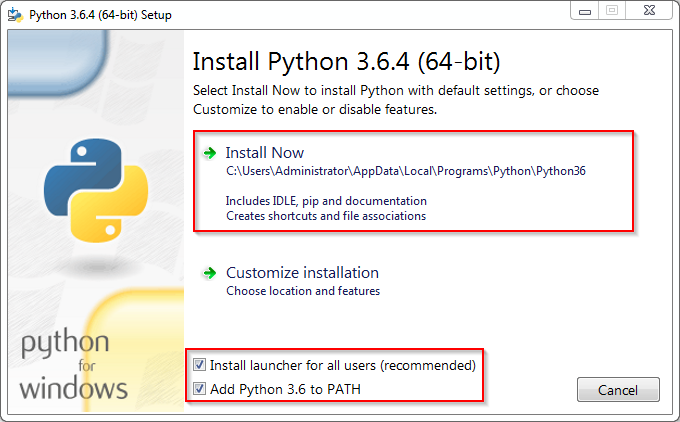 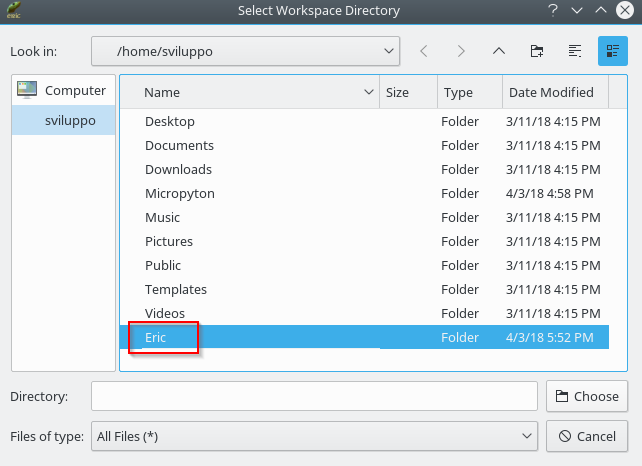 Here are the steps to follow for Windows and Linux. 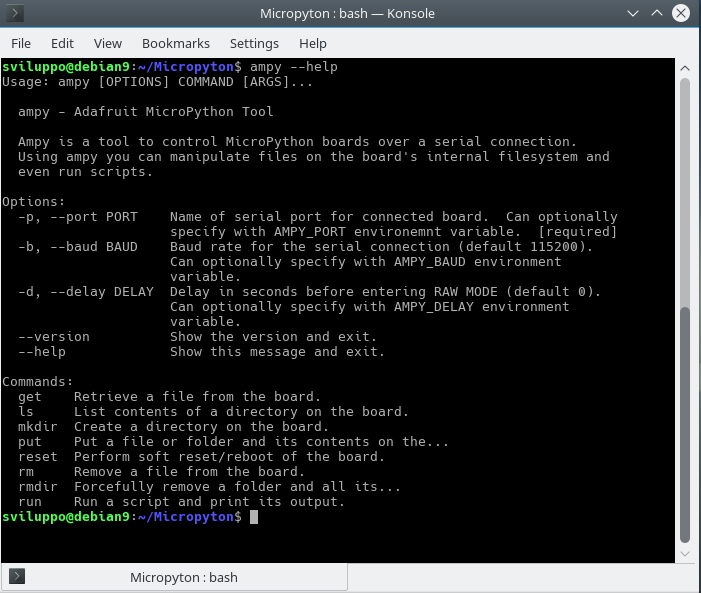 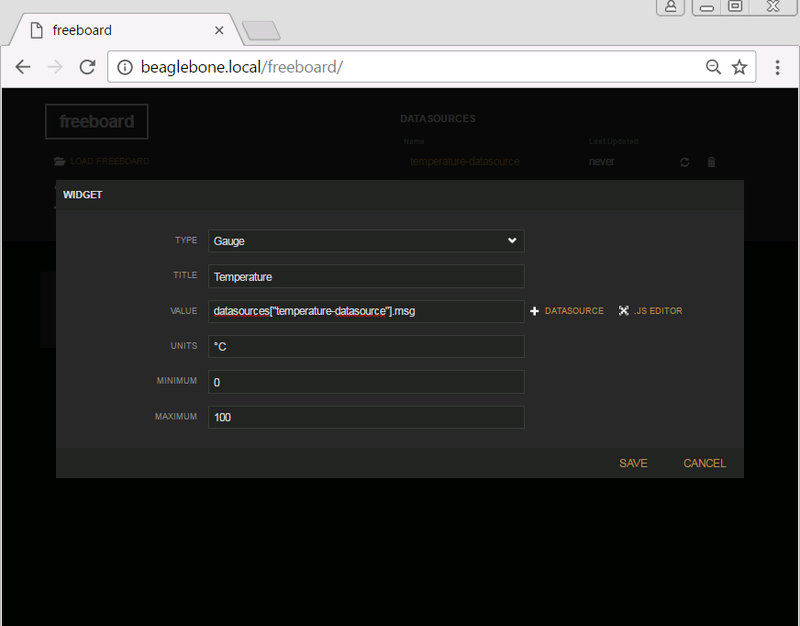 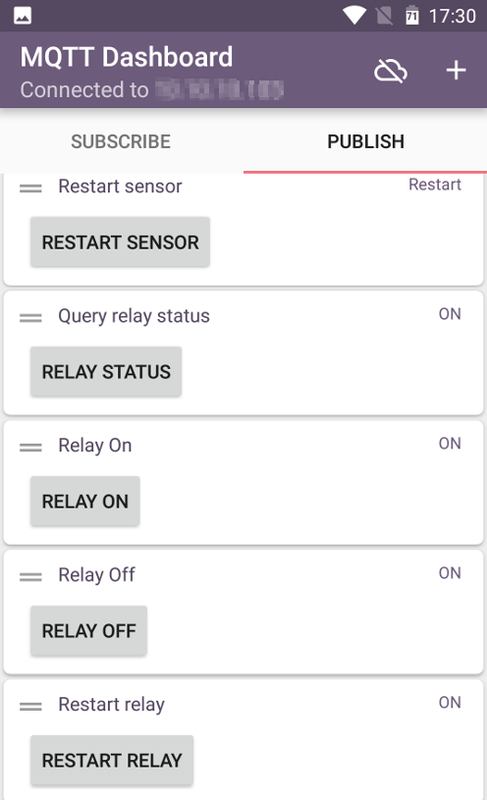 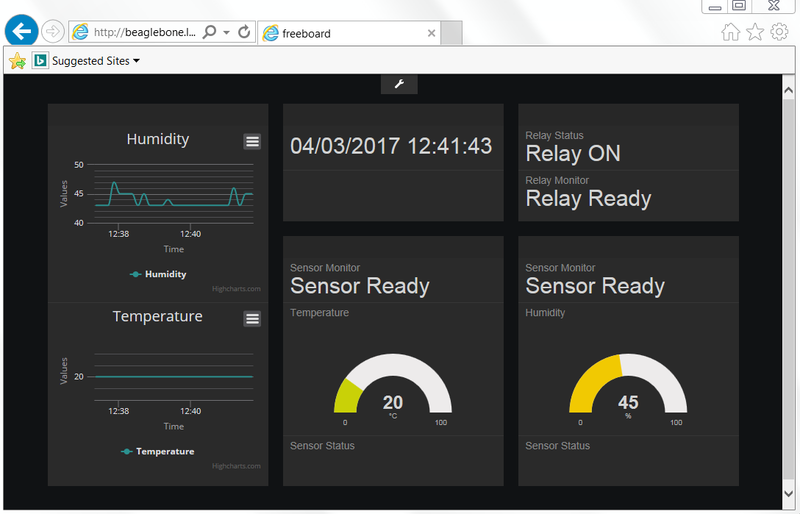 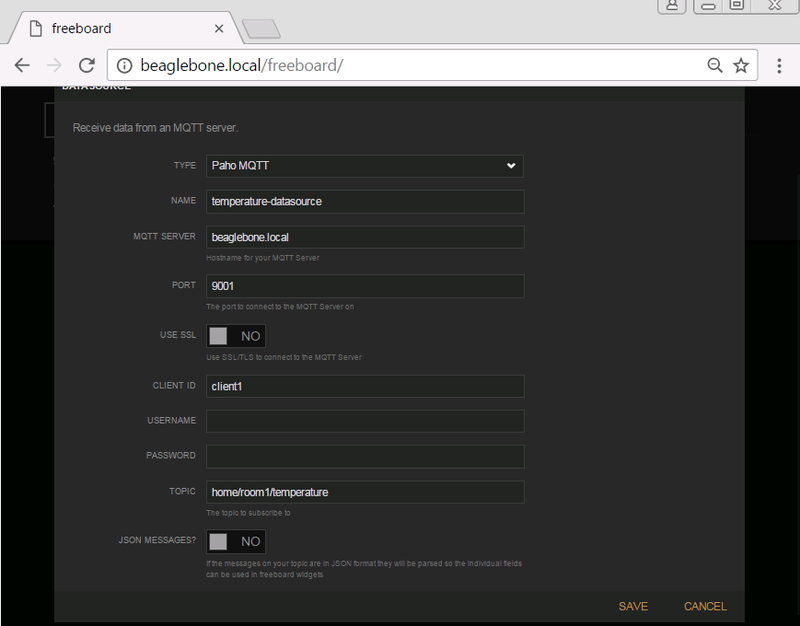 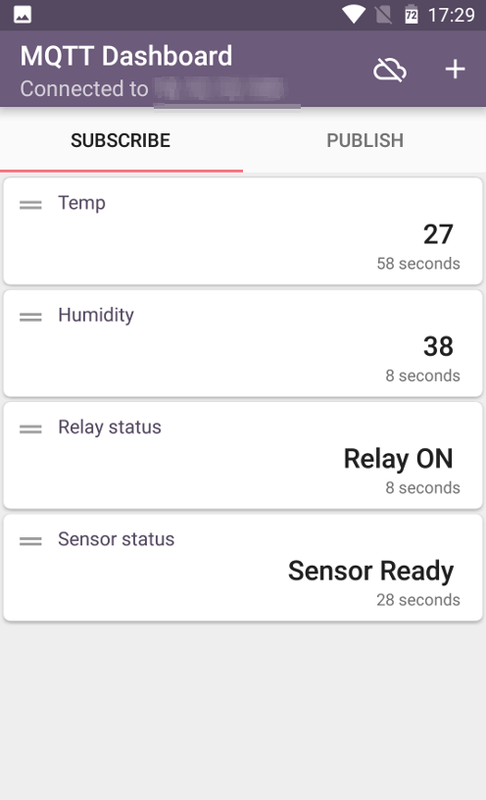 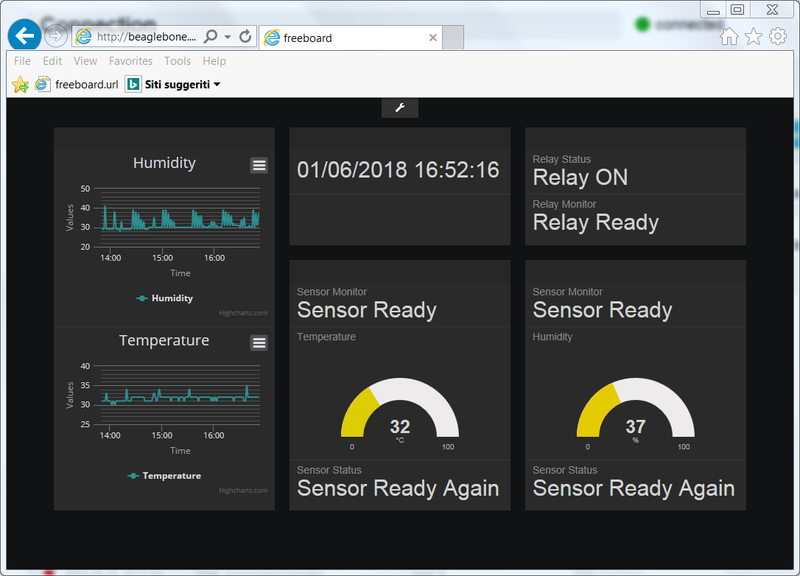 Once the firmware is installed we log on the Python console using, in our case with the nodemcu card DevKit, the same port already used to load the firmware. 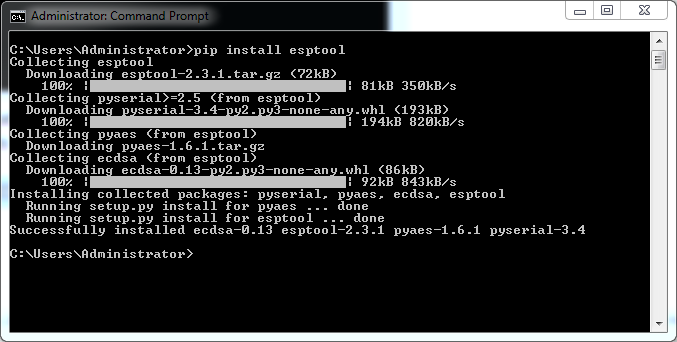 We can then proceed with the installation of the firmware in the same way as done on Windows.